Ranch remodel in Hampden Hills. Walking distance to grocery store, restaurants, ice cream and other amenities in Kent Place shopping center. Close to a park and playground and hospitals also. Great location! Total remodel in 2013. Kitchen is open to great room and dining area. Stainless appliances, large island, slab granite, high end cabinetry. Large great room with travertine fireplace, master suite with 3 closets, gorgeous large backyard with a covered patio, deck and a new fence, newer furnace, new water heater and new air conditioning. 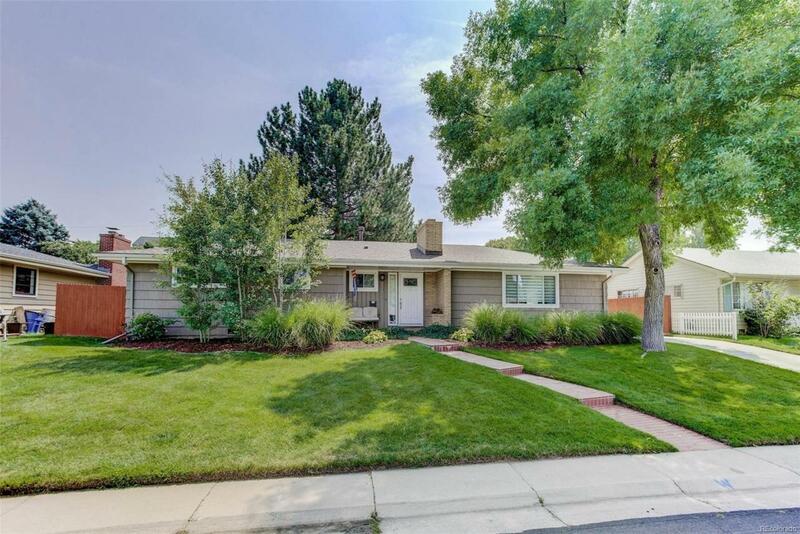 Easy access to Cherry Creek and Downtown. Cherry Creek Schools including Cherry Hills Village Elementary! Move in and do nothing but live your life with this open floor plan and amenities galore nearby!!! !